Used to fragment stones and soft tissue incision in the urinary tract. The Rhapsody H-30 delivers 30 watts of power at the fiber tip. 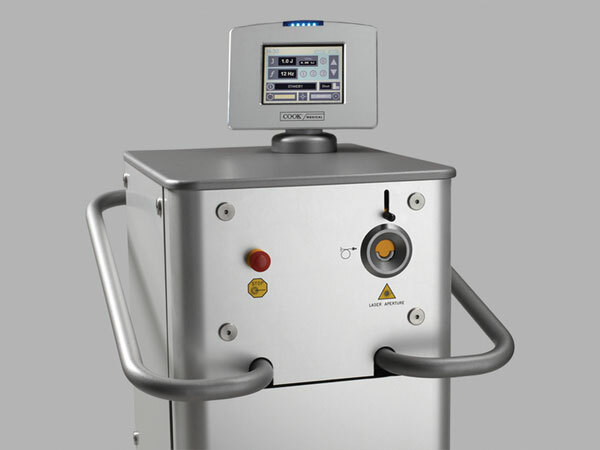 The system has a variable pulse width to minimize stone migration and maximize tissue coagulation. 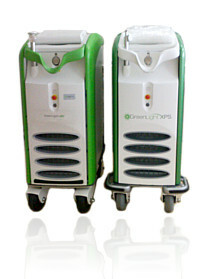 Physicians can select from a wide range of holmium laser fibers made specifically for the Rhapsody H-30 system. Integrating ultrasound and mechanical energies simultaneously from a single probe enables rapid fragmentation of all types of stones with minimal damage to surrounding tissue. 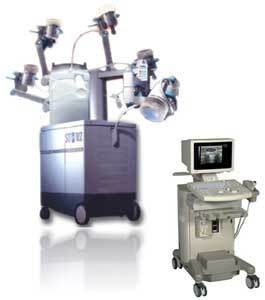 Percutaneous nephrolithotomy (PCNL/PNL) using a lithotripter has become standard procedure in stone management. Choosing the ShockPulse-SE lithotripter makes stone management procedures faster and more efficient due to superior drilling speed and outstanding fragment aspiration. 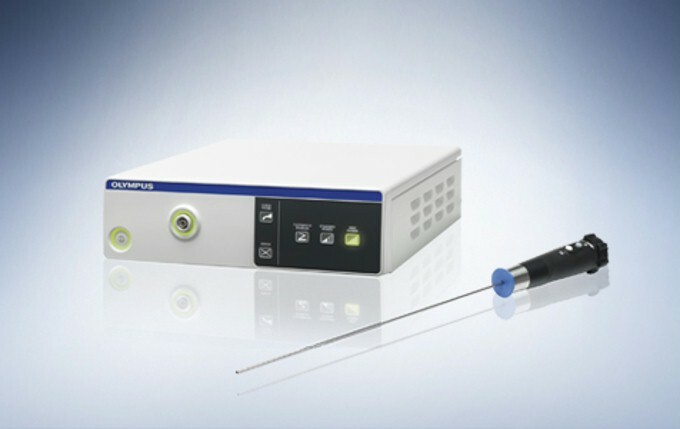 The ShockPulse-SE lithotriptor uses unique surgeon-controlled hand activation and suction control for improved comfort. There is no need for an additional footswitch on the floor. With a wide variety of compatible probes and sizes, this is an exceptionally versatile and effective lithotriptor for fragmenting and aspirating stones in the kidney, ureter, and bladder.